Dentelles of Montmirail, for sale, 19th-C Hamlet offering 5 cottages. 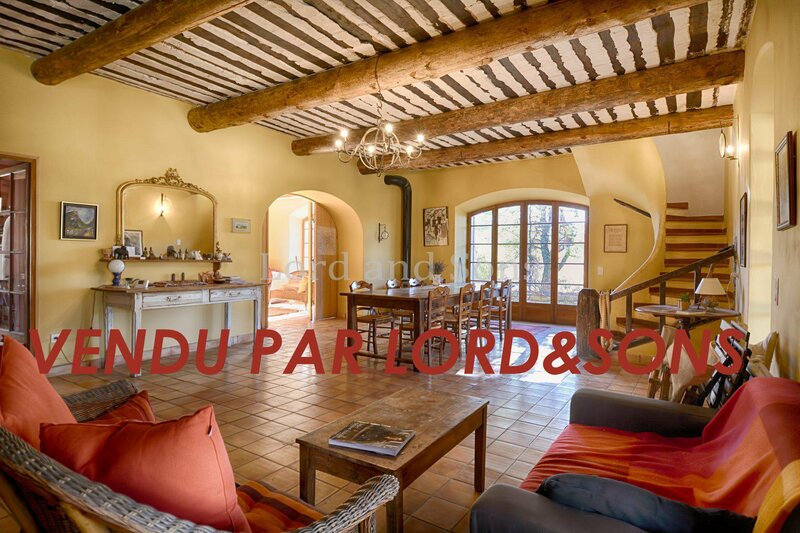 Dentelles of Montmirail, for sale, restored stone mas of 470m2 on landscaped grounds. Villa of 236 m² (3 houses) on a garden of 4180 m² with swimming pool, outbuildings...and views !! South Ventoux. 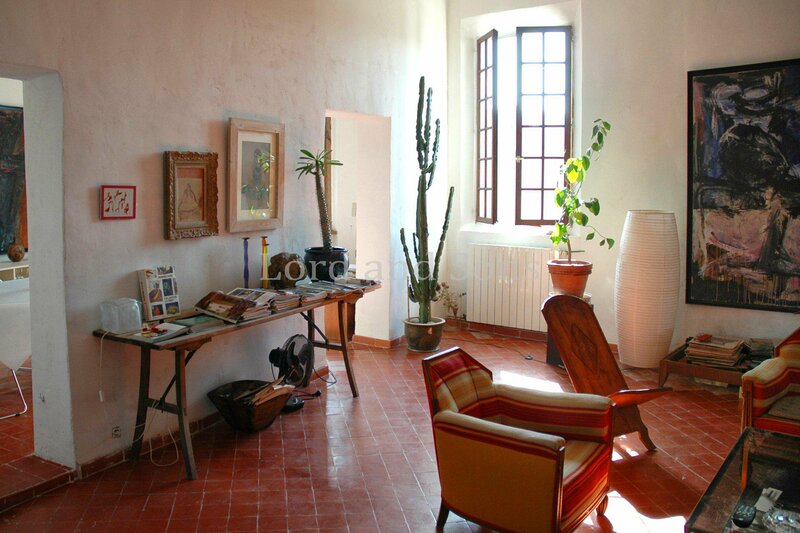 Farmhouse of 230 sqm on a land of 1261 sqm with swimming pool. Farmhouse of 202 m² on a garden of 1560 m² with swimming pool. Farmhouse of 270 sqm on a garden of 1990 sqm with pool and outbuildings. House of 150 m² livable on a ground of 4730 m² with swimming pool. 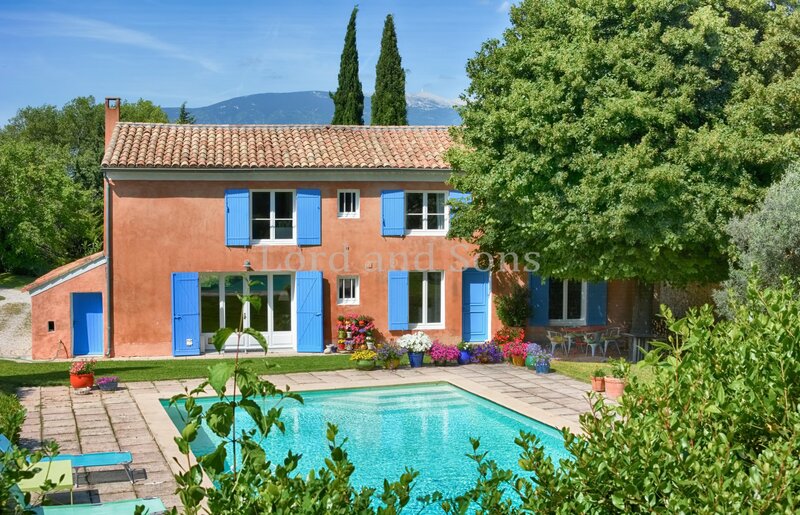 South Ventoux for sale villa of 140m².